Beautiful silky-soft sheets. Nice and cool on hot summer nights. Only possible problem is that they were WAY too big before the first wash and after washing them in cold water and drying on cool temperature and removing them from the dryer as soon as they felt dry, now they JUST fit my bed. I purchased my first set of Bamboo Sheets in March 2014. I wasn’t expecting them to be so soft, comfortable and cool. I just love them. They do take a little more care but just follow the care instructions and I think they will last for a long time. I am very happy with the quality and plan to purchase another set. My only “con” is the top sheet seems to be a bit short (as I like to tuck my top sheet under the mattress) compared to the generous fitted sheet. Thanks for your great service Allan and Josh and thanks for such a great product. I was very excited to get these sheets. After washing them (followed instructions on label) and putting them on the bed, they were soft, comfy and cool. I had a great sleep and looking forward to so many more! Thank-you for the free shipping! “Had an AMAZING sleep last night on our new bamboo sheets. It’s like sleeping on a bed of lambs’ kisses (note: I have no idea what that means). Soft and light and soooooo comfortable. Eco-friendly, hypo-allergenic, breathe-y sweat-wickers, filled with angel feathers or something. Seriously, I can’t believe I’m excited about sheets, and they aren’t paying me to say any of this. SO COMFORTABLE!!! A few weeks later, and we’re just as happy as when they first arrived. We’ll definitely be shopping here again! I love these sheets. They are the softest, most luxurious sheets in our home! They do tend to stretch and wrinkle after a few sleeps, but I tend to wash them once a week and that ‘timeline’ works well for us. I don’t think I could ever go back to normal cotton sheets again!!! Love, love, love my bamboo sheets. So soft, you’ll sleep like a baby! These sheets are silky soft and I have never slept better. However, my bottom fitted sheet has started to pill after only 4 months, right in the centre where I normally sleep…I am disappointed with this and hope it doesn’t happen on any of the other sheets. 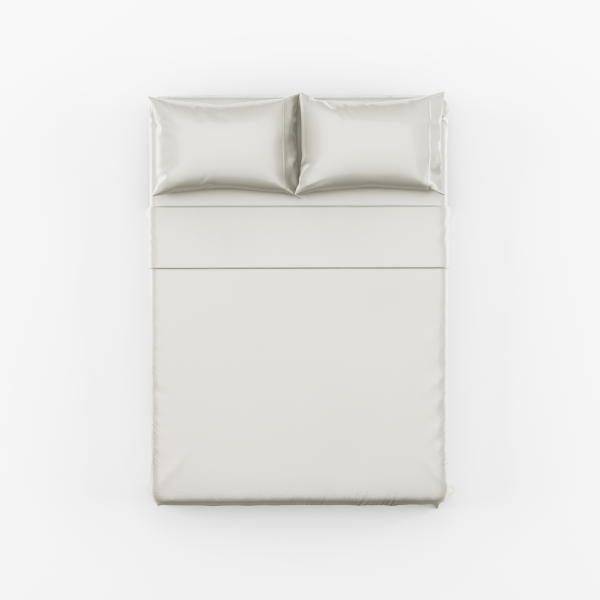 These sheets are amazing – I recommend them to everyone! Three times more breathable than cotton sheets, bamboo offer a superior night’s sleep every day of the year. Why? They get softer with each use and each wash, so you slip deeper and deeper into comfort. Like clean, fresh hotel linens you can just fall into and take a long nap, our 320-thread count bamboo sheets are comparable to standard cotton sheets with a thread count of 1,000. 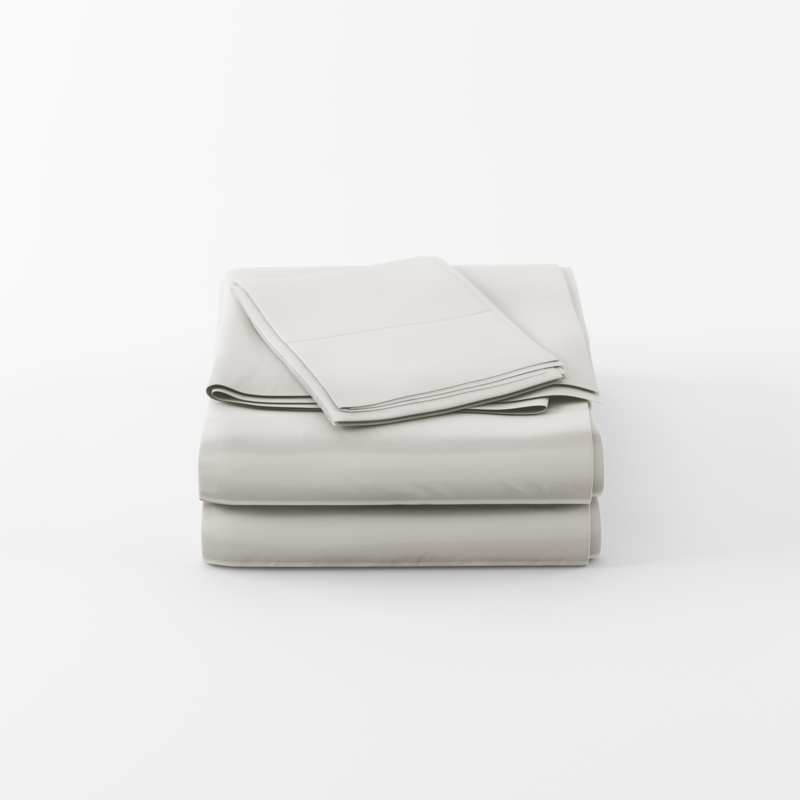 Bamboo sheets help you maintain an optimal sleep temperature all throughout the year. Thanks to enhanced breathability, you’ll stay warm in the winter and cool during the summer! 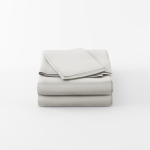 While most standard bed sheets are hotbeds for dust mites and allergens, bamboo fibers with rayon contain natural antimicrobial and hypoallergenic properties to wick away moisture and germs. When you the best sheet sets that offer superior comfort, rely on the Bamboo Sheets Shop. 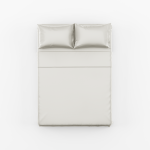 We back every order with a premium guarantee that you’ll love sleeping on our sheets or your money back. 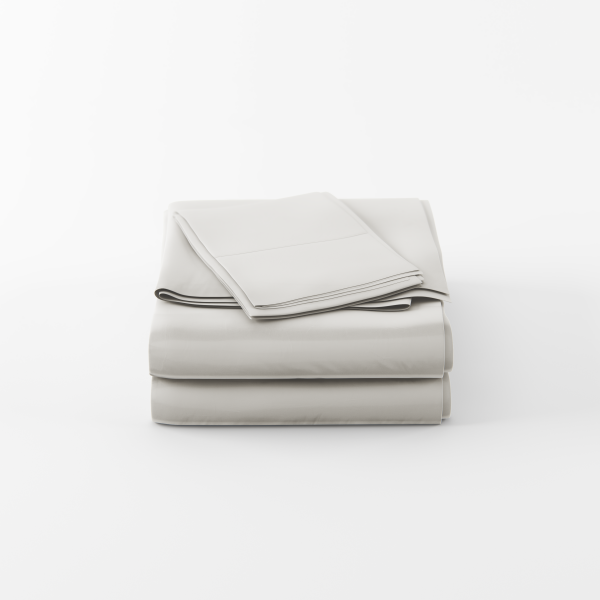 The best night’s sleep of your starts with the luxuriously soft bamboo sheets. Nearly 33 percent of your life is spent sleeping, napping or snuggled up in bed. That means your place of rejuvenation should be the most comfortable place in the world. 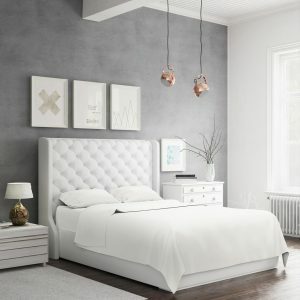 So when you want to fall into total relaxing comfort, don’t settle for standard sheet sets made of cotton, choose premium Bamboo Sheets Sets and experience deeper, more relaxing sleep every time your head hits the pillow. Our 320 thread count bamboo sheets and ultra-soft pillowcases are designed to offer improved balanced temperatures and fabric that’s softer and more durable than cotton. Completely hypoallergenic and antimicrobial, they deter dust, pollen and allergens to help you sleep more comfortably, while also protecting your health. When you need deeper, more relaxing sleep, choose the best bamboo sheets in the business with the Bamboo Sheet Shop. Experience the ultimate in sleeping comfort with premium bamboo bed sheets from the people who know bedding the best—the Bamboo Sheets Shop! Get yours today by clicking ‘Add to Cart’ above.